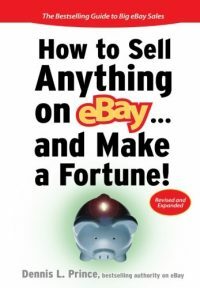 Did eBay Pulse "Watched Item" Scam Kill eBook & Digital Delivery Sales on eBay? 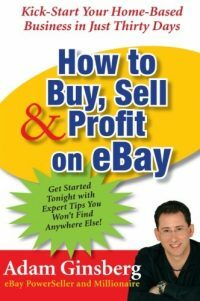 Would eBay be justified in closing down digital delivery because of the actions of these very few sellers who gamed a system…which in the end had no connection at all to digital delivery other than the fact that it was the category they happened to sell in? 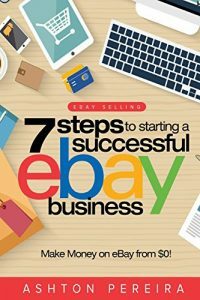 If you were to try and source a product to sell on eBay, what would you look for?